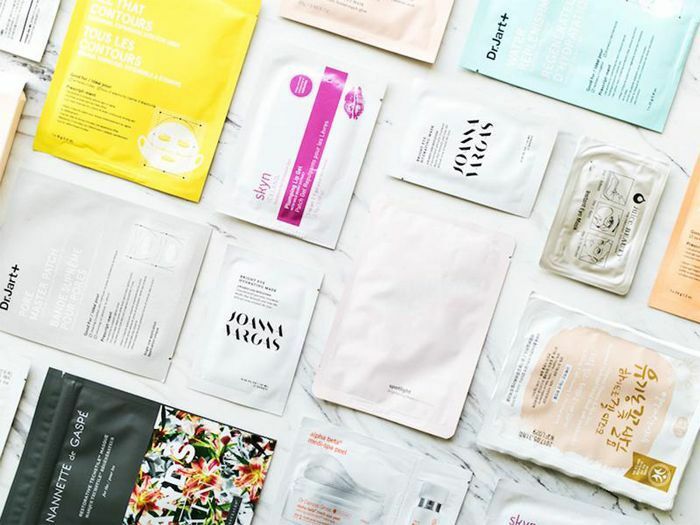 A longtime staple in Korean skincare, sheet masks are the easiest way to give your skin a little TLC. 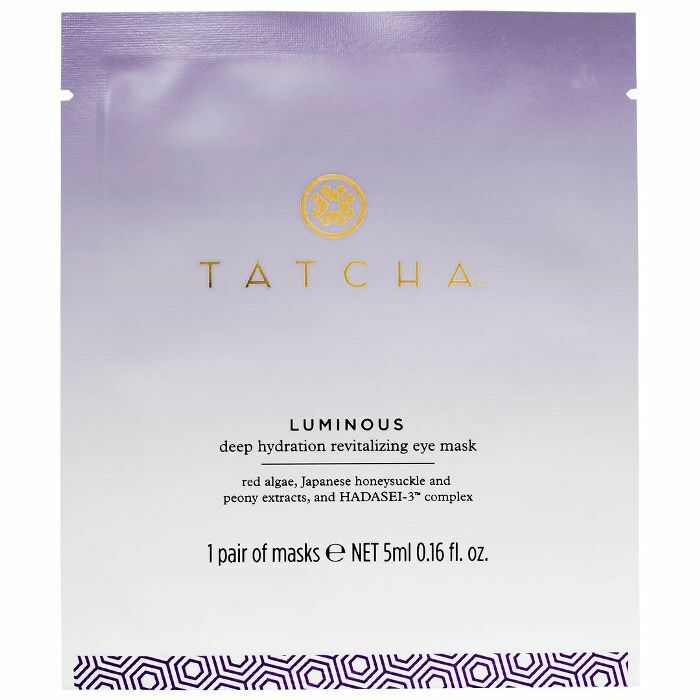 Place the single-use, moisturizing mask onto your skin, and let it brighten, hydrate, and refresh your face in no time. Shop our favorites below for a relaxing weekend ritual or use as often as you'd like for a rejuvenating pick-me-up. 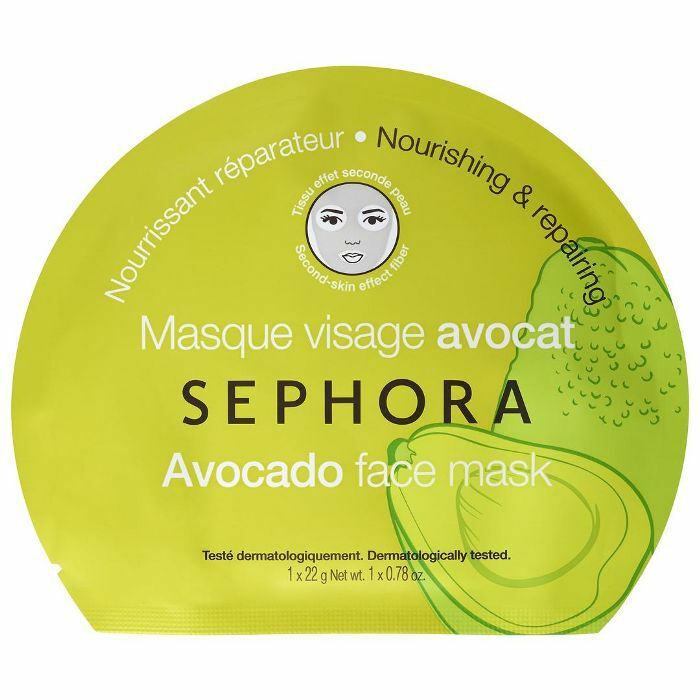 On days when your skin is feeling extra parched, use this mask to add a boost of instant hydration to your complexion. 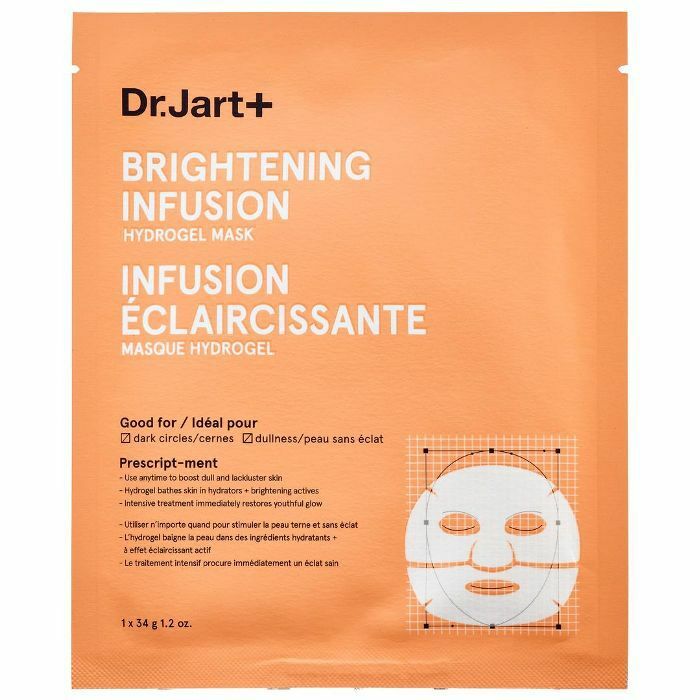 This brightening, anti-aging mask helps to visibly reduce fine lines and wrinkles while brightening the skin for a more radiant complexion. 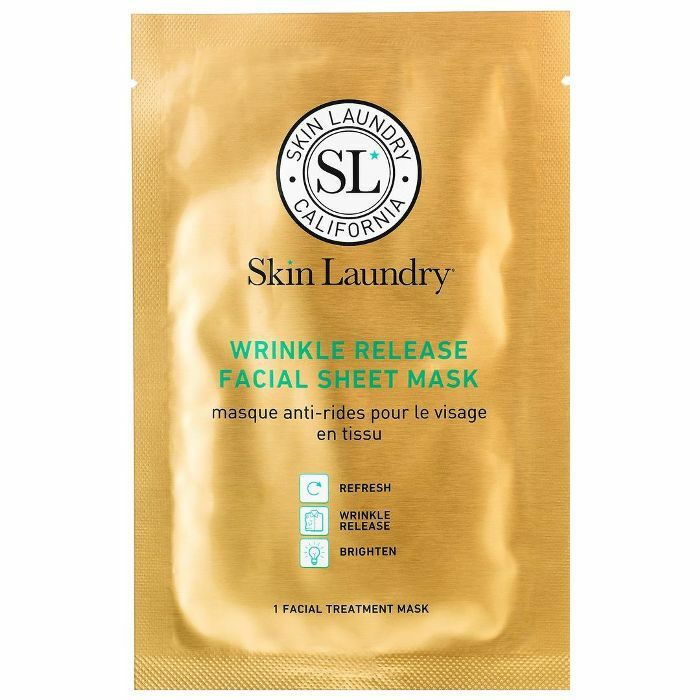 We love this microfiber sheet mask for instantly plumper and firmer skin. 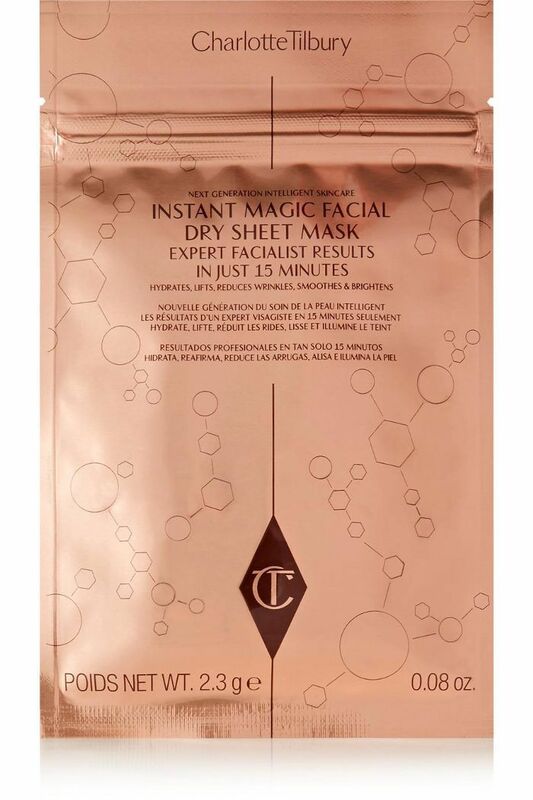 This Instant Magic Facial sheet mask hydrates, tightens, and brightens skin in 15 minutes. 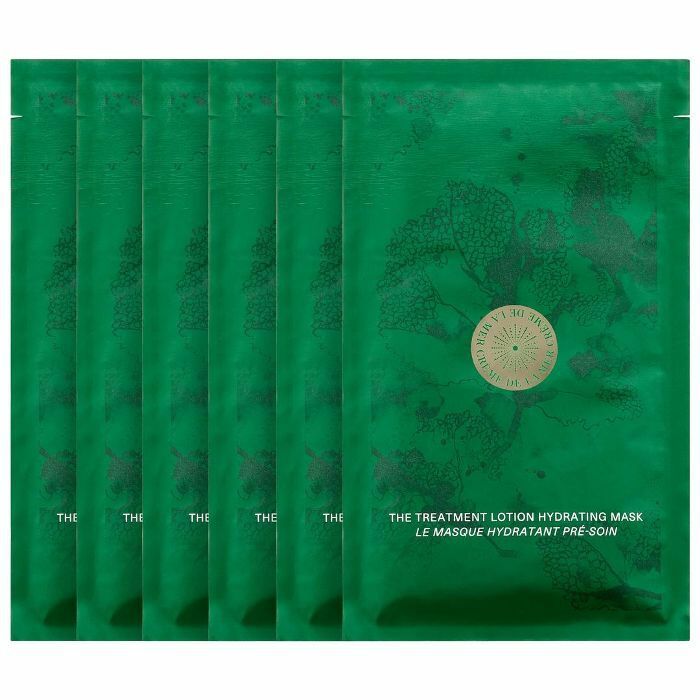 This sheet mask is made to hydrate and nourish your eyes using Okinawa red algae and peony extract. 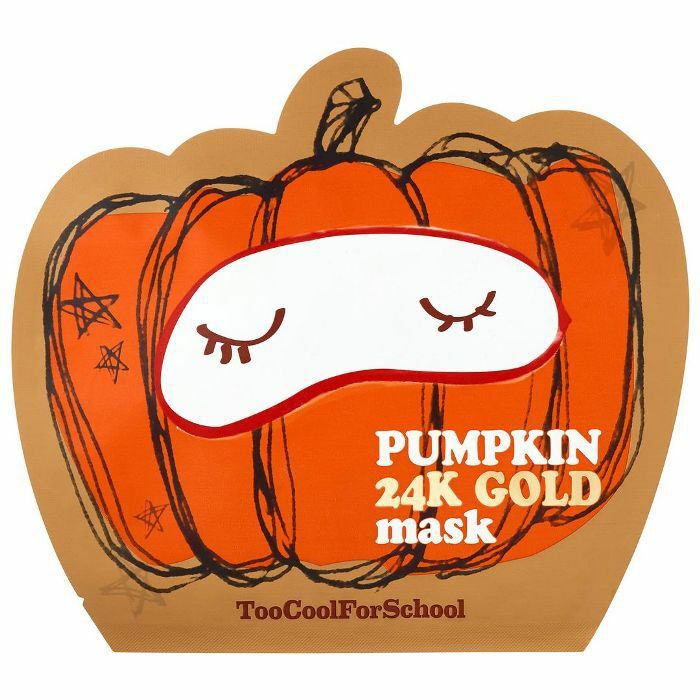 Treat yourself to this sheet mask made with actual 24-karat gold and pumpkin fruit extract that gives you a radiant glow. 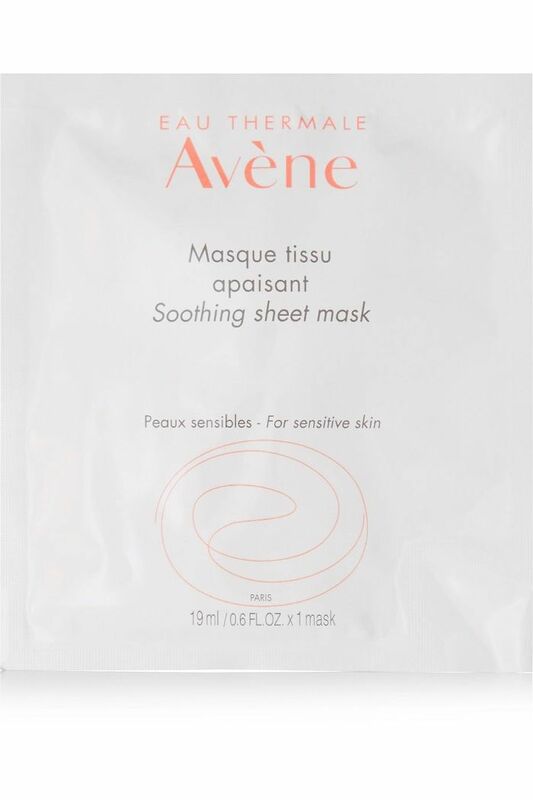 A cult favorite, this sheet mask is packed with vitamins, organic acids, minerals, and amino acids that work to enhance skin cell renewal for clearer skin. 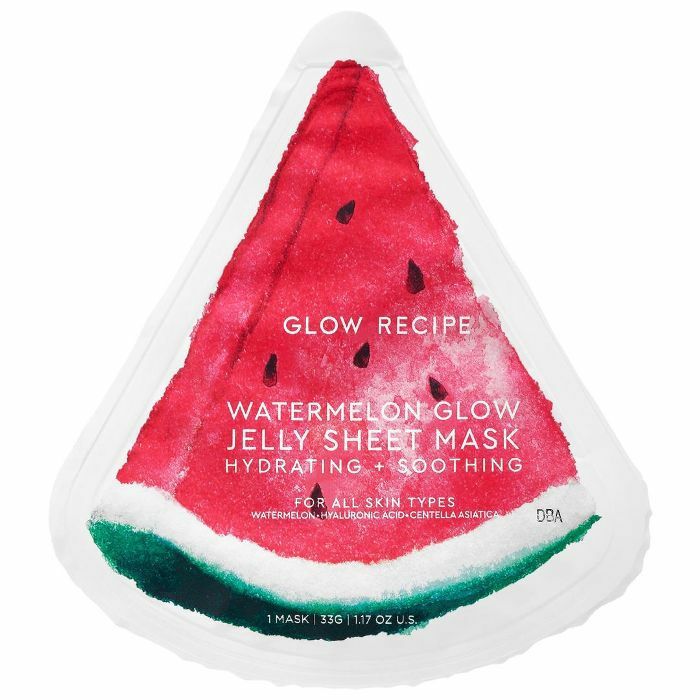 A gel-textured sheet mask that reveals brighter, more even skin. Cool, hydrate, and depuff your skin with this cooling treatment. 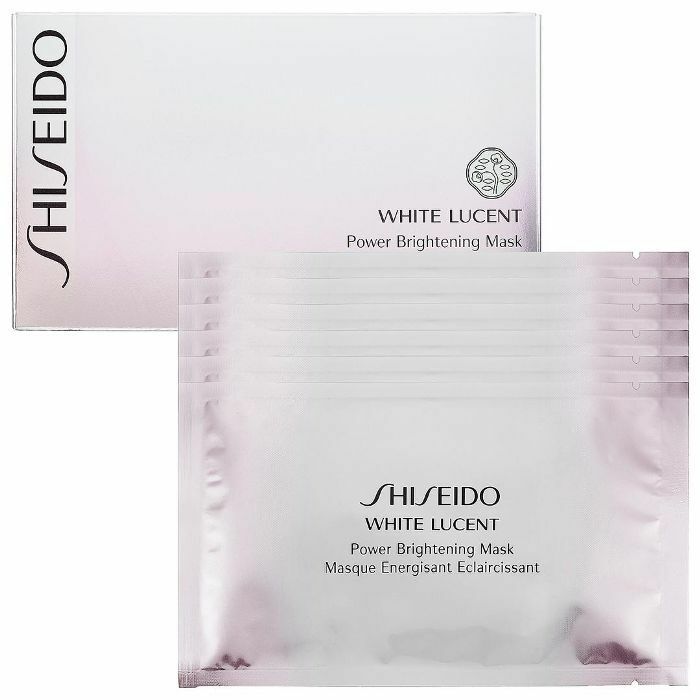 A post-summer essential, this mask works to remove dark spots and create a more radiant, even skin tone. It's no surprise that the brand responsible for the most hydrating cream also delivers a seriously hydrating face mask. 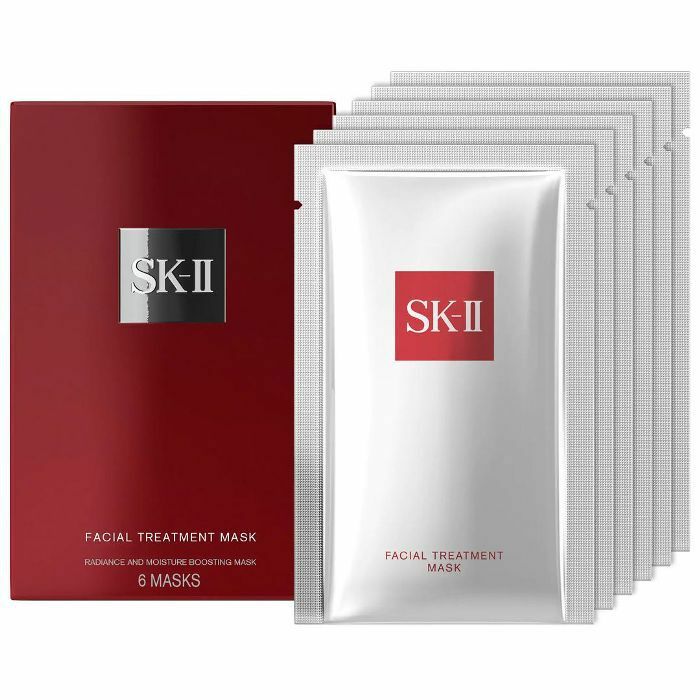 Made with a full ounce of The Treatment Lotion, this mask lends visibly plumper and more energized skin within minutes. 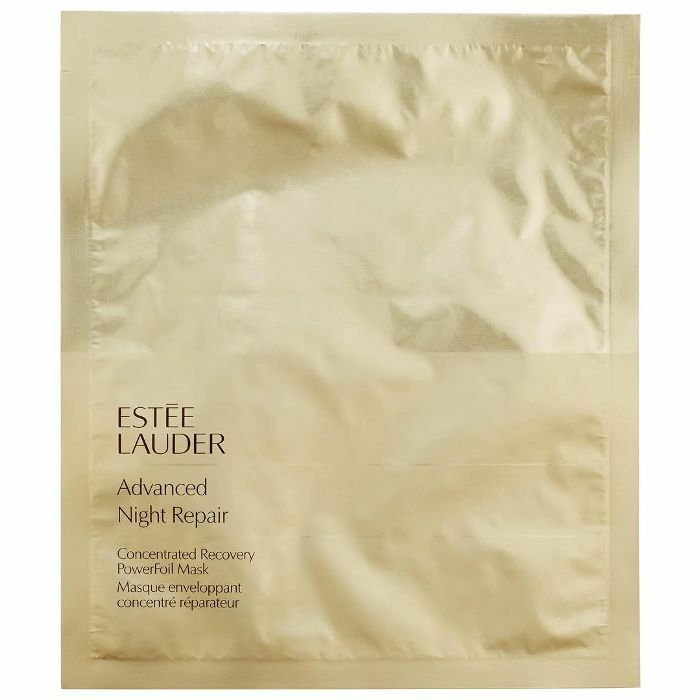 This weekly treatment mask works overnight to reveal renewed, healthy skin by morning. 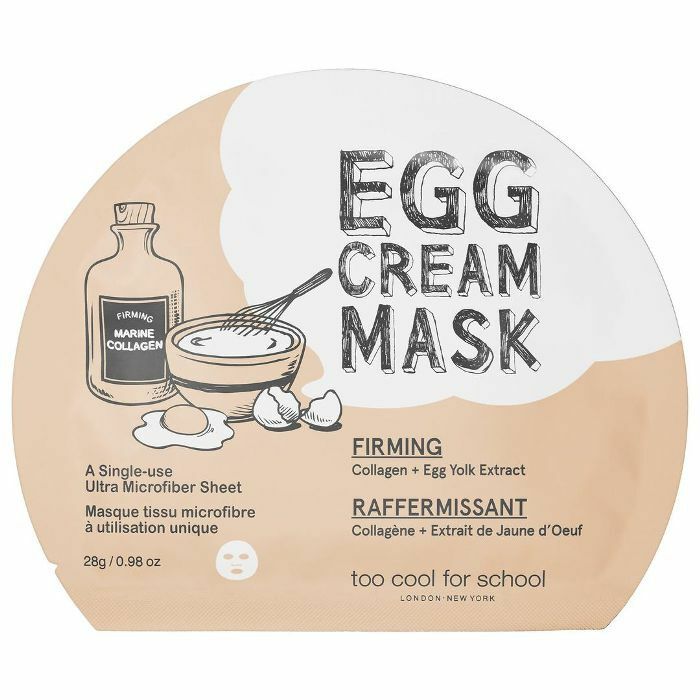 At under $10 and with phenomenal reviews, this yummy-smelling, moisturizing mask is definitely going into our skincare rotation. 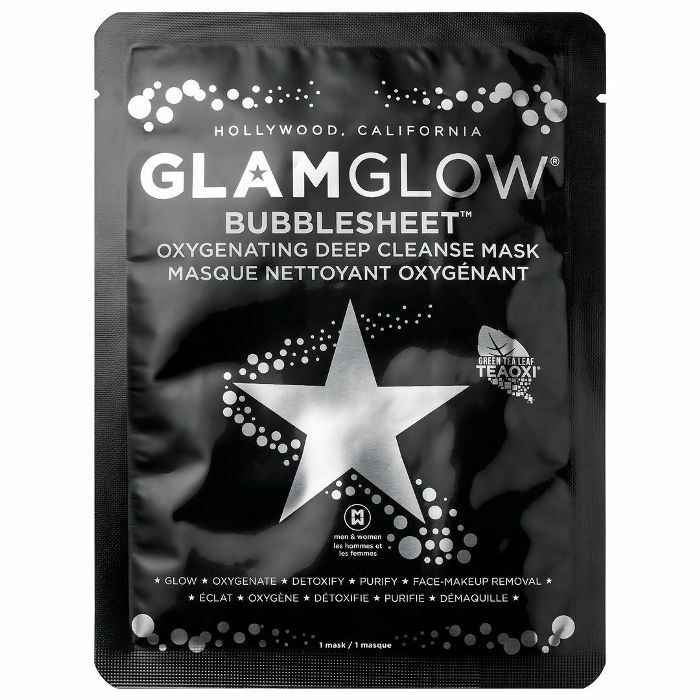 This first-of-its-kind mask oxygenates to deep-clean and reveal glowing skin. 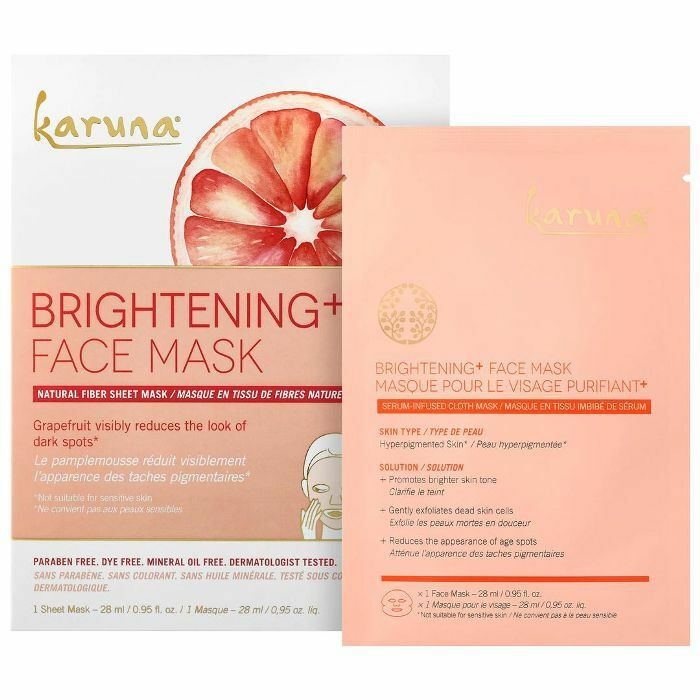 Look instantly refreshed thanks to these brightening and rejuvenating masks that include a generous amount of brightening ingredients that are absorbed deep within the skin for highly effective results.